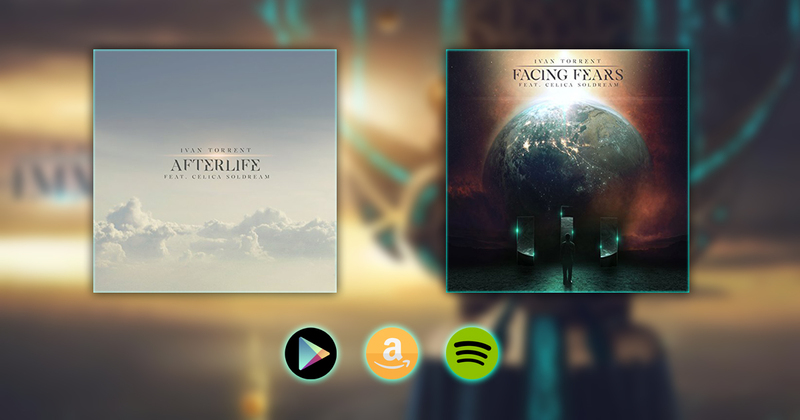 “Facing Fears” and “Afterlife” (Ivan Torrent) are now available as singles! 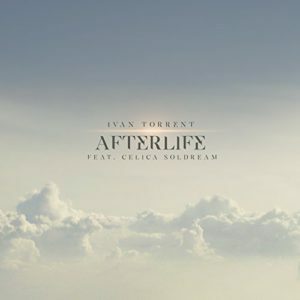 Composer Ivan Torrent has released several tracks as singles, now avaliables on Spotify, Google Music and Amazon. 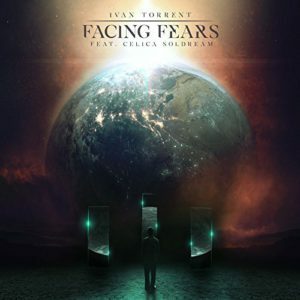 You can now enjoy his magic and talented music, and find my featurings “Facing Fears” and “Afterlife”, among others. Also, as a surprise, he included his new bonus track “Amaranthyn” (feat. 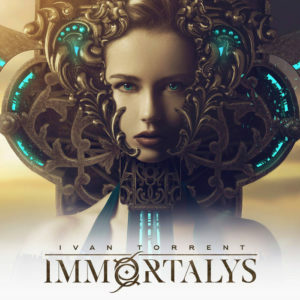 Lara Ausensi), which was used on his album’s teaser.